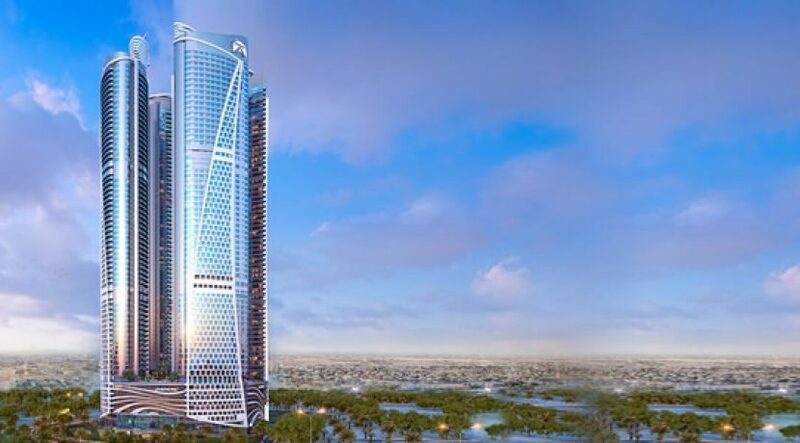 Damac Properties, a leading luxury property developer, said its four-tower master development Damac Towers by Paramount, is nearing completion, after logging a record 25 million safe worker hours, eight times more than the industry average of 3 million hours. The record marks almost 2,000 days of incident-free work, a testament to the importance that Damac and its partners place on worker safety, it stated. Located in Dubai’s prestigious Burj area and developed in collaboration with Paramount Hotels & Resorts, the multi-award winning complex stretches 250 m high and offers exclusive access to beautiful landscaping and pool areas on the podium level, numerous health facilities, on-site parking and a variety of high-end dining establishments. With over 2,000 units, the project comprises hotel apartments across three towers and a single hotel tower with over 800 hotel rooms operated by Paramount Hotels & Resorts, said the developer in a statement. The development will have a total built-up area of 4 million sq ft, and an estimated sales value of $1.35 billion, it added. 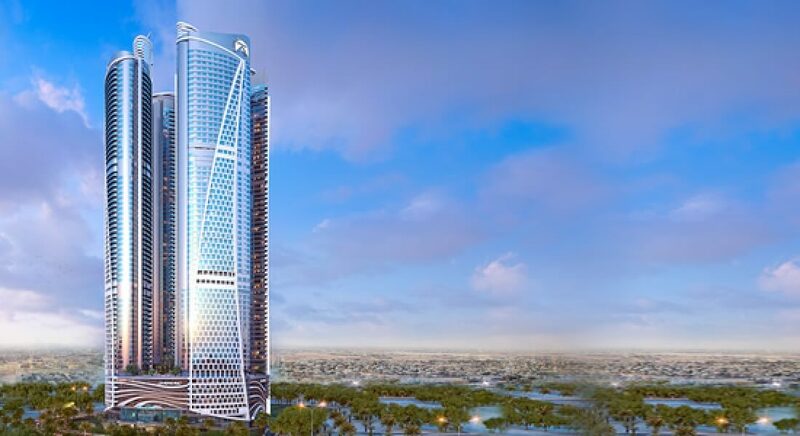 “Damac Towers by Paramount is poised to become an iconic, multi-tower development that instills the essence of Hollywood with Damac’s luxury, living proposition, and offering unparalleled, premium living spaces for the most discerning residents,” he added.